patient comfort with the most up-to-date technologies. Our philosophy is that your oral health is the most sound investment you can make towards a healthier lifestyle. 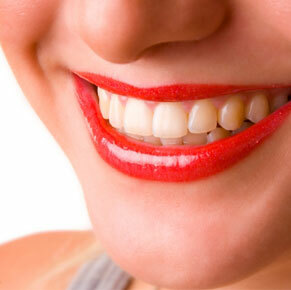 We offer full line of cosmetic dentistry services that will help you to smile bigger and brighter. We offer the latest treatment options for you and your family while maintaining our philosophy that EVERYONE should be able to experience our fresh new approach through affordability. Dramatically whiter teeth in just under 2 hours with this fast and effective procedure. Immediate result. 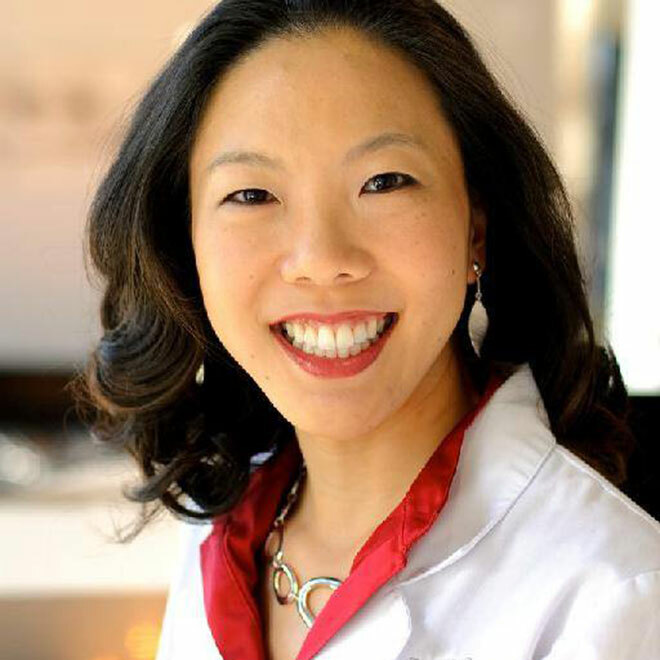 Dr. Koh has been a Chattanooga resident for over 15 years, and she has attended Southern University, where she received her B.A. in Biology in 1999. In 2007, she graduated from University of Tennessee Health Sciences with Doctor of Dental Surgery, with recognition for Academic Excellence and Outstanding Leadership, and Excellence in Prosthodontics. 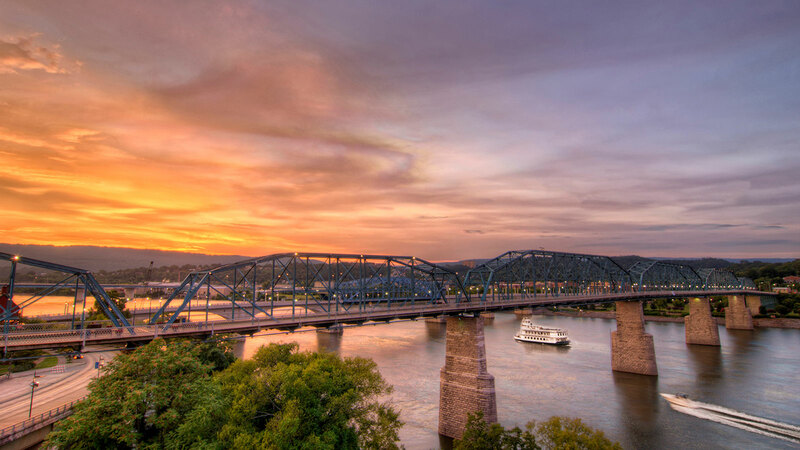 She is currently member of American Dental Association, Tennessee Dental Association, Chattanooga Area Dental Society, and Association of Women Dentists. 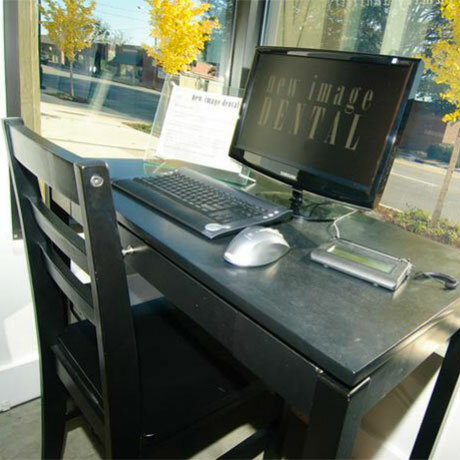 Our dentist will consult with you on providing the best treatment possible. 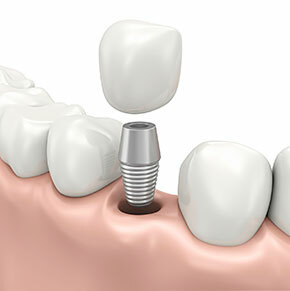 If you are missing a tooth, a crown, or mulitple teeth, implants can be used to replace them. 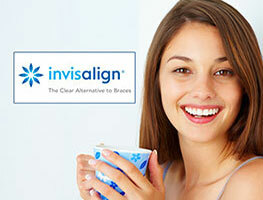 For more than one missing tooth, bridges supported by dental implants will used. 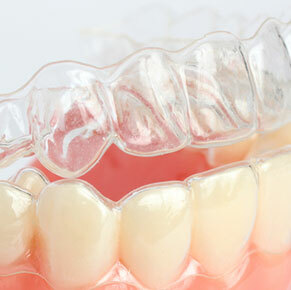 In cases where all the teeth are missing, a full bridge or denture is available. Invisalign is proven technology designed to give you the smile you've always wanted, without the pain and anxiety associated with metal braces. What are the advantages? Located on heart of Frazier Avenue, we offer easy and complimentary parking, convenient location, and just minutes from great places to shop and dine. Dr. Koh is superb. Her meticulous nature and attention to detail is unsurpassed. 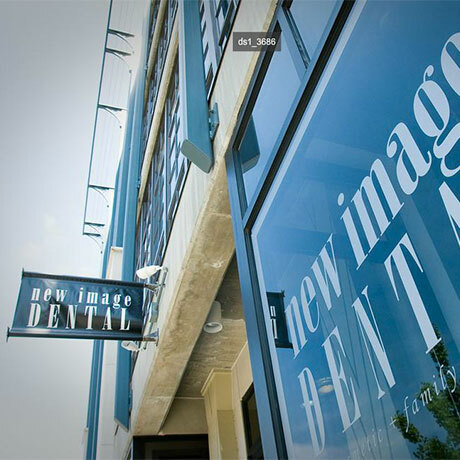 If you're looking for high quality yet affordable dental work then New Image Dental is for you. I hate dentists but this place is GREAT. Dr. Koh is so good at her job and knows what she is doing. I would recommend this place to anyone. Awesome staff and doctors. So professional! 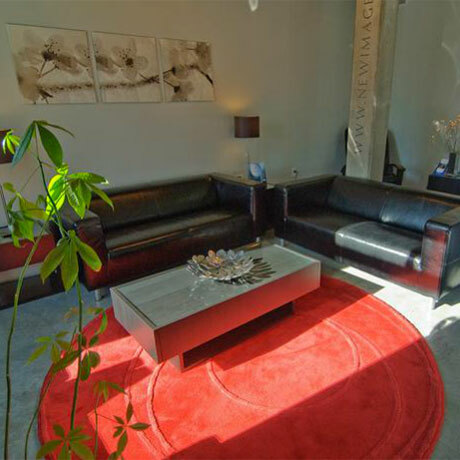 The facilities are clean and the atmosphere is relaxing. I am changing from my regular dentist to this office. I've always had THE WORST anxiety when it comes to dentist offices but Dr. Koh and her staff have always made me feel comfortable and relaxed. Love, love, love! "As a first time patient I was extremely impressed with Danna and Dr. Koh! 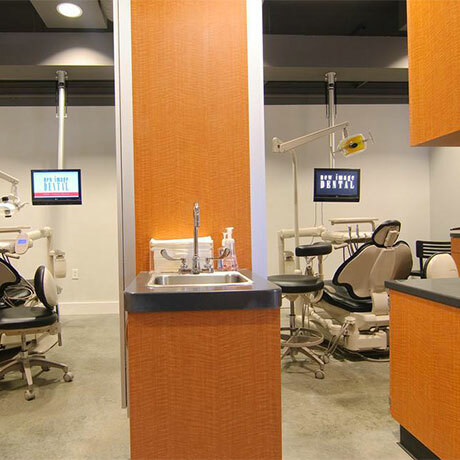 There is no question that I would recommend this place for cleanings and other dentistry." State of the art technology and equipment. A wonderful staff led by Dr. Koh. I will update as my treatment goes forward. But if this first round is any indication, I am ecstatic!